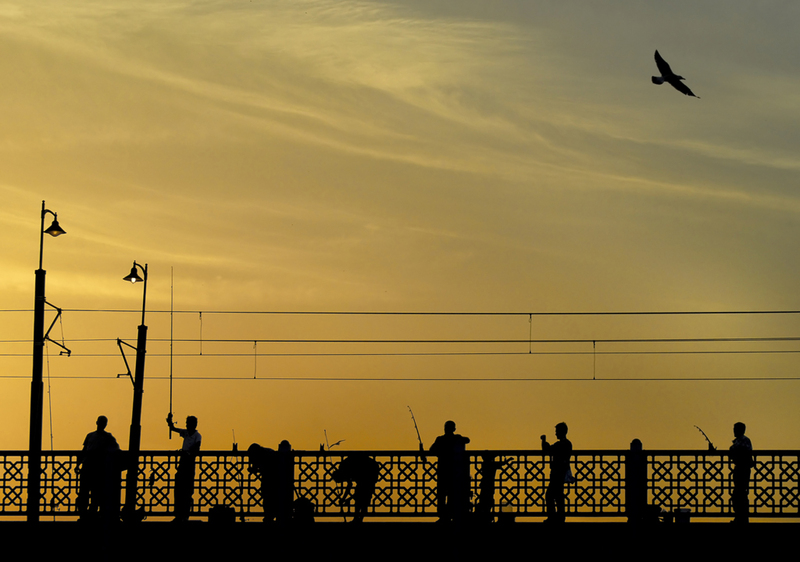 The history of the Galata Bridge, one of Istanbul’s most exciting spots, begins in 1845. 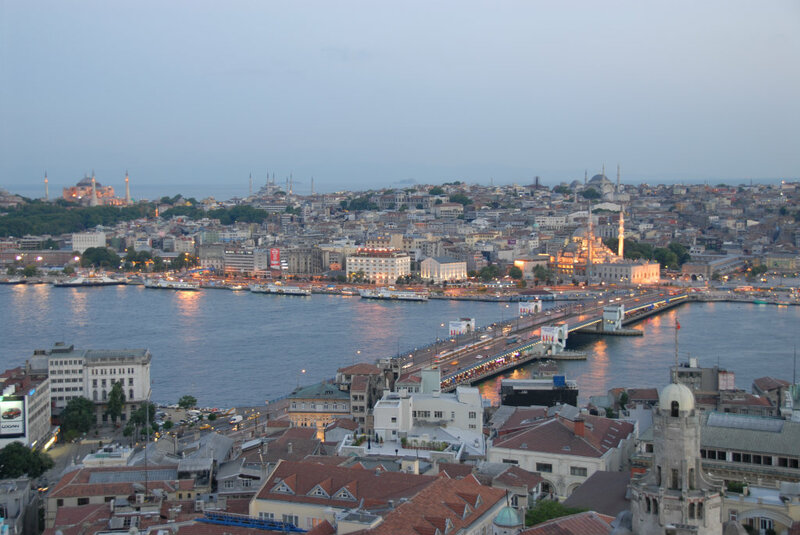 The history of the Galata Bridge (Galata Köprüsü), one of Istanbul’s most exciting spots, begins in 1845. 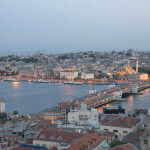 The bridge, which spans the two sides of the Golden Horn, has gone through many changes over the years. Most recently the bridge was damaged by fire in 1992 and a new bridge was built in its place. The beloved old bridge was moved to Hasköy. 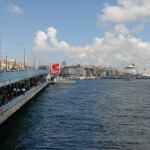 The Galata Bridge is an important symbol of Istanbul and has an important place in the the daily life of the city, as well as in its literature and popular culture. With its restaurants, cafes and hookah lounges below and the tramway and pedestrian traffic passing above it offers a splendid view of the city, particularly in the evening. 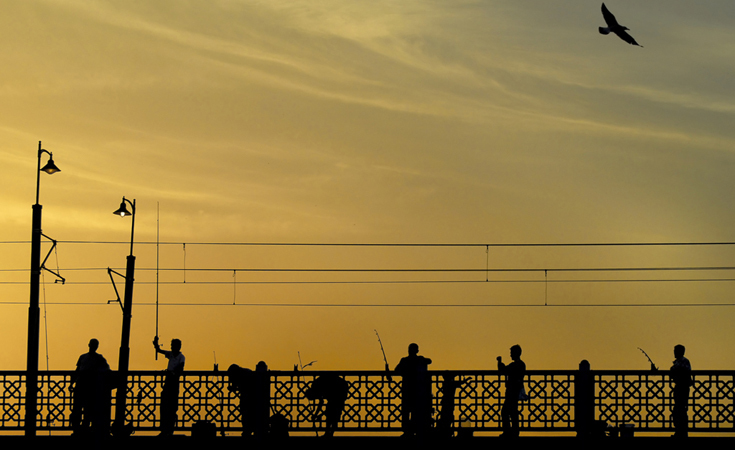 Together with the street peddlers, people fishing from the bridge and the ferries docking across the way it one of the most magnificent places to get a picture of daily life in Istanbul. Taksim: Take the funicular railway line inside the Taksim Metro station for Kabataş. From Kabataş take the T1 Zeytinburnu – Kabataş train to the Karaköy stop. 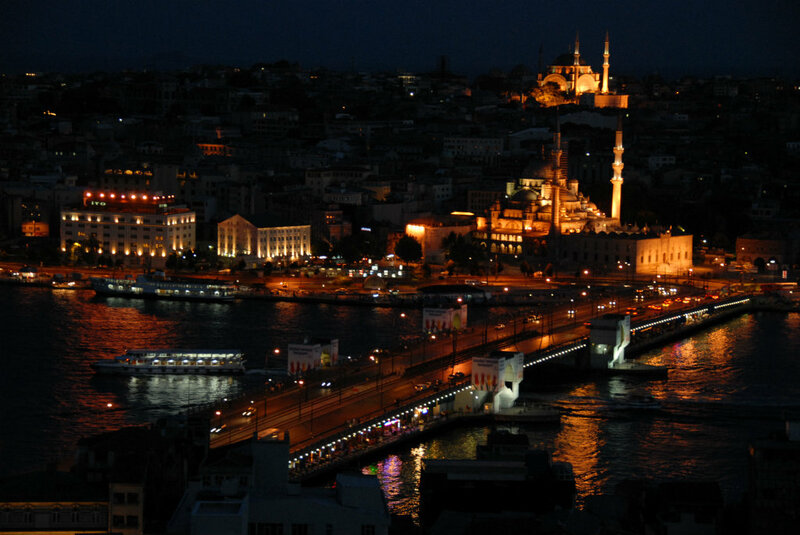 Once you are in Eminönü you can walk up to the Galata Bridge. Atatürk Airport: Take the Aksaray – Havaalanı metro line. Get off at the Aksaray stop for transfer. Hop in the tramline, T1 Zeytinburnu – Kabataş. Once you are in Eminönü you can walk up to the Galata Bridge. Blue Mosque Area: Use the T1 Zeytinburnu – Kabataş tramline for Eminönü. 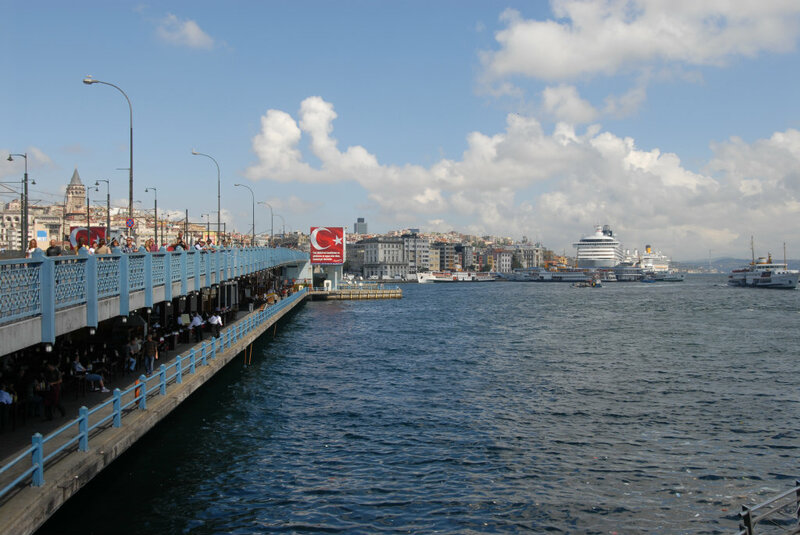 Once you are in Eminönü you can walk up to the Galata Bridge.